Wardrobe doors that keep your rooms looking neat and tidy. Hide your clutter behind wardrobe doors that are stylish and contemporary. Whether you need standard hinged wardrobe doors, bi-fold, or sliding wardrobe doors, our team can build something to suit what you need. 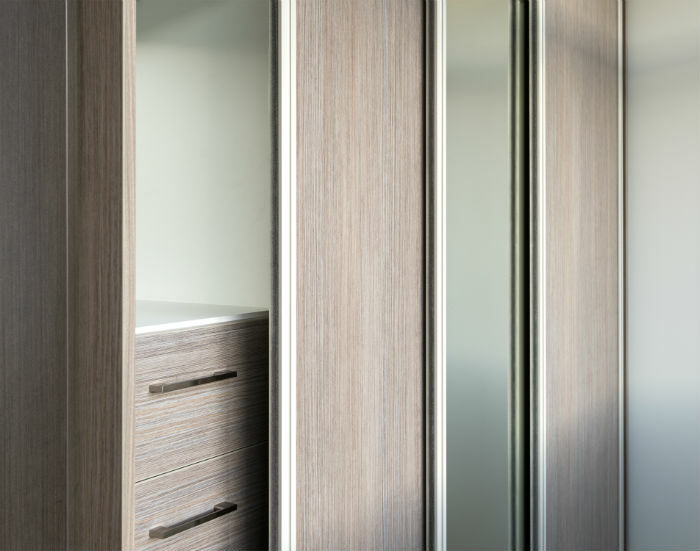 Check out our wardrobe system doors or contact us to get a free quote today.